Thank you for joining us in our new home today! For 10 years we have hosted our blog on Typepad.com however with our new website, we’re thrilled to now host this blog right here! Happy Saturday papercrafting pals! My name is Jennifer Smith and I’m excited to be your first guest blogger on the new blog today! I have been a Close To My Heart consultant for over 5 years and I’m blessed to be able to do what I love every day! 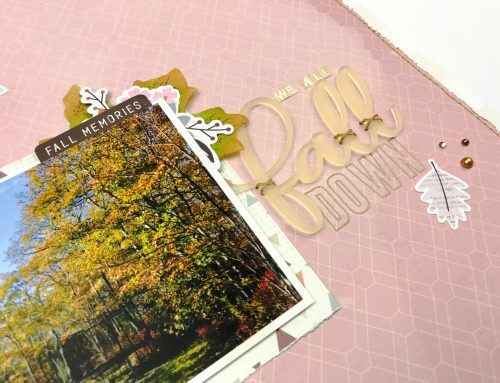 With September almost over and fall colors fast approaching it puts me in a great mood to scrapbook with fabulous fall colors! 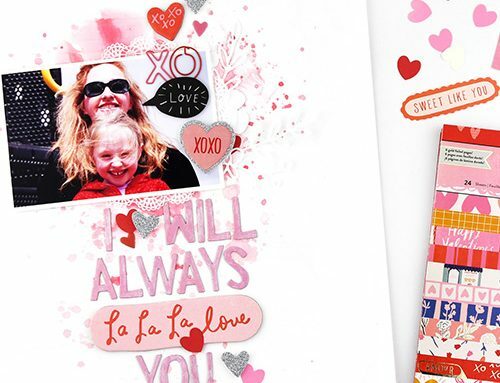 This layout is featuring the Falling for You Collection. It features some of our new basic pallet and of course the rich orange and green tones. It was really hard to choose where to start with the new Holiday Expression Catalog being full of so many exciting things, but Falling for You won out in the end. It is a really low-cost page with a lot of flair. Fussy cutting is an easy way to add dimension to any layout, I know we all don’t love to do it but it sure makes this page pop! I cut out leaves from the main sheet in the paper pack. I am an inker at heart so I inked all the edges with Espresso ink, which added the ”finished” look to the leaves. 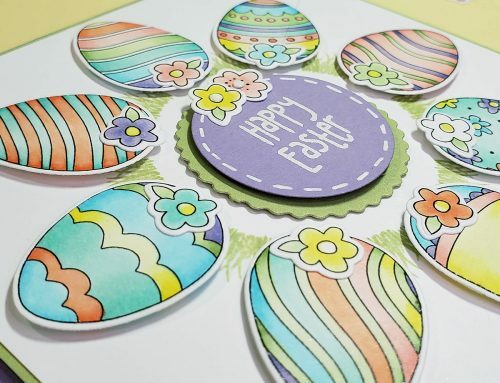 Using a Cricut I cut out multiple layers of pattern paper and cardstock with different size circles, then added the leaves inside the circles to make it look like the foliage is coming out. Finishing it off with our self-adhesive sequins doesn’t every page needs bling?!?! 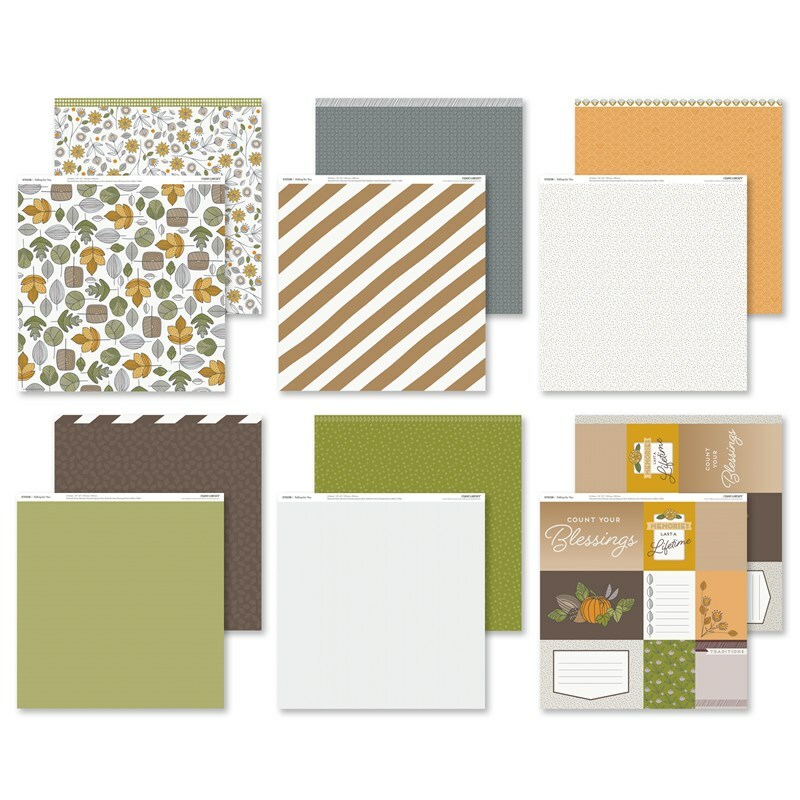 I hope you enjoyed my fall themed layout and inspired you to utilize your pattern paper to help embellish a page! Thanks for joining me on my creative journey. 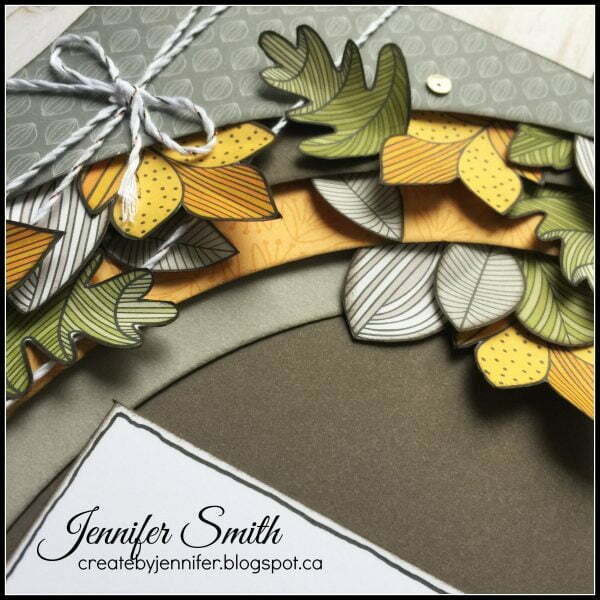 Be sure to visit Jennifer’s blog HERE to see her 24 amazing page workshop! 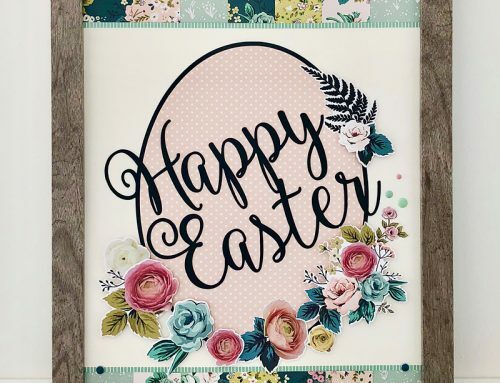 Easy, Detailed, Expert with Photoplay Paper! Join Guest Designer Lorilei Murphy! Photoplay Paper is here! GIVEAWAY! Your new blog looks good on you! Fresh and inviting! Cool layout! I love all the leaves! TFS! Your layout is absolutly stunning. All I can say is, WOW!! Thanks for sharing. 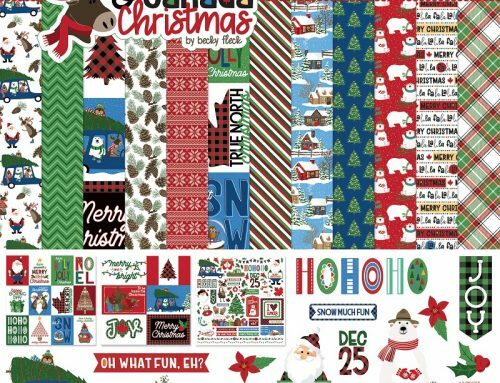 I am going to use this layout for Christmas pictures! Thank you for the idea! Oh my goodness! This is just so lovely!! Wow I love your layout with all those leaves popping up! I find fussy cutting very therapeutic! Stunning layout, Jennifer. I particularly like way you layered the circles and insertion of the leaves. Love this layout! And it looks like something I could even do! Wow! 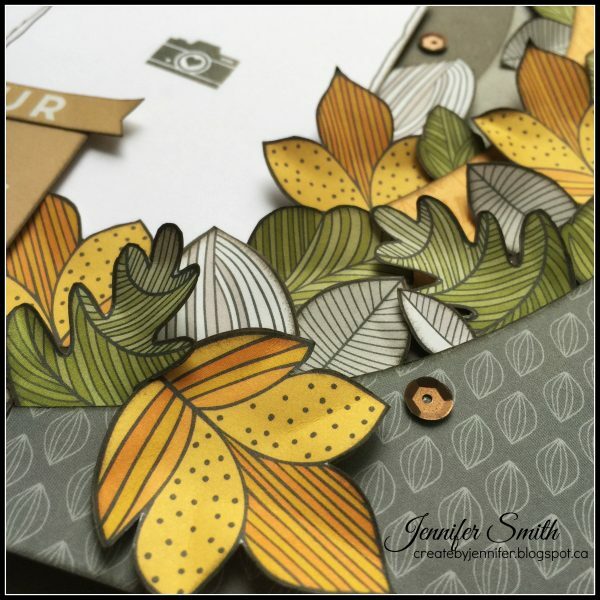 This is gorgeous – I love the layering and the patterned leaves! This is a beautiful layout! Love it! Wow – beautiful layout! Thanks for the inspiration.